Innovative spa consultants with the experience needed to bring your vision to life, from the business and conceptual plans, to the financials, through every step of development, to opening and beyond. Potential spa owners and developers must strike a balance between creative design, facility flow and operations, the right mix of treatment rooms versus amenities, along with other business objectives. The unrivaled experience of our spa consulting experts will help your company to develop a space that seamlessly blends all aspects of an amazing guest experience. Guest satisfaction is the ultimate goal. For over two decades, we have been the “wind beneath our client’s wings,” assisting them in every aspect of development. Opening a new salon, day spa, or medical spa is a tremendous undertaking. Developing a business is also a massive undertaking. Let us help you streamline the process with valuable input from spa consultants who understand your unique industry challenges in this highly competitive market. Your trust will be well-placed with Spa Advisors, Inc. Designing and developing a spa is challenging. Not only must you consider the needs of your clients, you must also deal with the nuts and bolts of business development. Whether you’re building a day spa or large resort spa, you still need to handle matters related to marketing, licensing, equipment, computer systems and much more. When you work with our qualified spa consultants, you benefit from many years of experience on a wide variety of projects. We help you stay focused and can quickly handle large portions of the spa project on your behalf. As a result, you save valuable time and hard-earned money. Our expertise spans both small and large-scale projects. Bringing your vision to life takes time, energy, funding and thoughtful planning. A fully-functional, highly popular and profitable undertaking is our goal. Our spa consulting experts can also help you transform and modernize existing facilities to better meet the demands of your client base. Phase 1 – Planning and development – During this phase, your spa consulting expert helps you lay a foundation for success. During the feasibility process, we will help you develop a comprehensive business plan and financials. Your spa consultant will next conduct a market overview and competitive analysis to ensure your business endeavor has the highest chance of success. Space allocation, operating supplies, estimates on cost of renovations or buildouts, equipment lists, operating cash, initial marketing budgets and pre-opening expense listings are all created here. 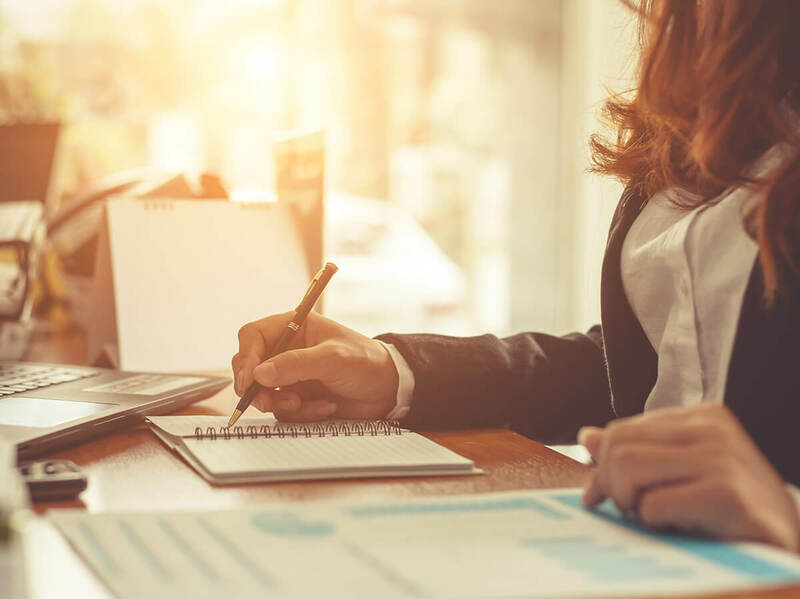 The goal is to assure you have a strong plan, incorporating likely expenditures, to make sure you enter into this investment with the knowledge you need to make informed decisions. Once you decide to move forward, we prepare a customized timeline for your project. This document, over sixty pages in length for a day spa with amenities, works backwards from your opening date; complete with a list of more than one thousand tasks that must be completed prior to opening. This addresses everything from licensing to hiring and every other element of development. Many who choose to get into this business are new to the spa industry. A large part of what we do during phases one through eight is teach the differences between this industry and others. Phase 2 – Lease negotiations, design, and architectural plans – Picking the correct space is extremely important. We can help you evaluate spaces if needed. You and a commercial real estate agent will work together to find just the right site for your business. Often, our clients have not been through lease negotiations. We can read through your lease and make suggestions during the negotiation. 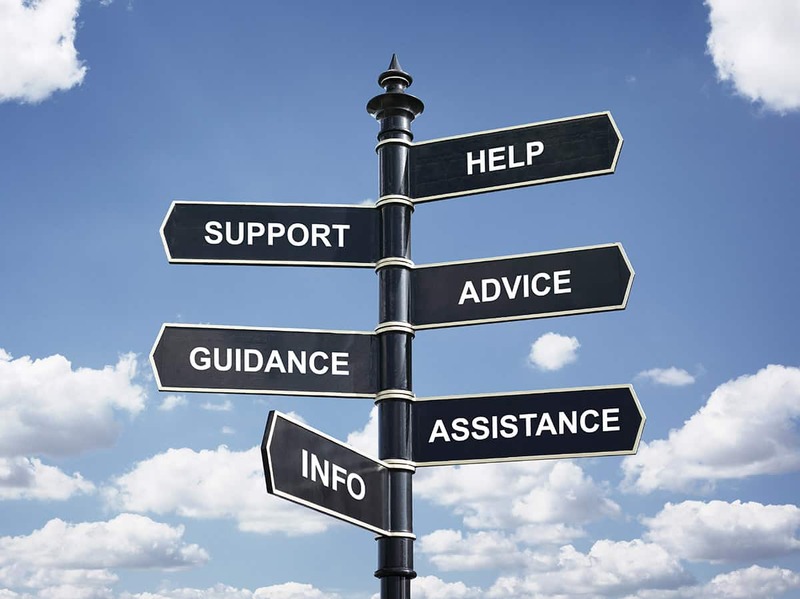 We do not replace the need for an attorney for review, however, we can often help you avoid pitfalls. This is also the time we develop and refine a unique and enticing business identity that will appeal to consumers within your market. In the meantime, your spa consulting professional will work with you, your designer and your architect on crucial spa design elements and effective space planning to highlight your image in an attractive and appealing way. Phase 3 – Equipment, vendor selection, and service menu development – This is where your spa consultant’s knowledge is especially beneficial. Creating a spa menu that is enticing to guests is paramount. From unique services and packages to memberships and beyond, we will work to make your menu second to none. Many amazing skincare lines are available within this industry. We work with you to select those that will set you apart, allowing you to wow your guests with highly effective treatments and the perfect product lines for your environment. From retail assortment planning to choreographed scripting and guest experiences, all aspects are planned here. Phase 4 – Developing your business protocols and systems – Our spa design consultants have an extensive knowledge of POS system hardware, software and other systems essential to success in today’s technology-driven marketplace. Your spa consultant will recommend systems based on the size of your enterprise to ensure you don’t overspend for hardware, software and features you don’t need. We will also help with setup, implementation, training protocols, and employee handbook development. Empowering your staff to get the most from their workplace tools ensures ongoing long-term productivity driven by outstanding customer service. Phase 5 – Branding, marketing, media, and website development – Marketing and branding your business is vital to your success. With so much competition in many parts of our country, it is essential to get word out about the existence of your facility. We begin months in advance of opening to create sound and highly effective marketing plans that reach out to a diverse array of area residents, influencers and potential guests through an array of different interactive methods. Phase 6 – Human resources, product procurement, and staffing – After deciding how best to staff your spa or salon, we then focus on hiring the best available people in your area. Selecting the right staff is the single most important function any spa owner will undertake. We help to make the process easier. Phase 7 – Personnel training, development, and public relations – Every member of your staff needs training, whether they are a technician, administrator, or manager. It’s also important to develop a positive employee culture to ensure quality customer care and safety. Phase 8 – Set up, occupancy, and Grand Opening – The time has finally come. 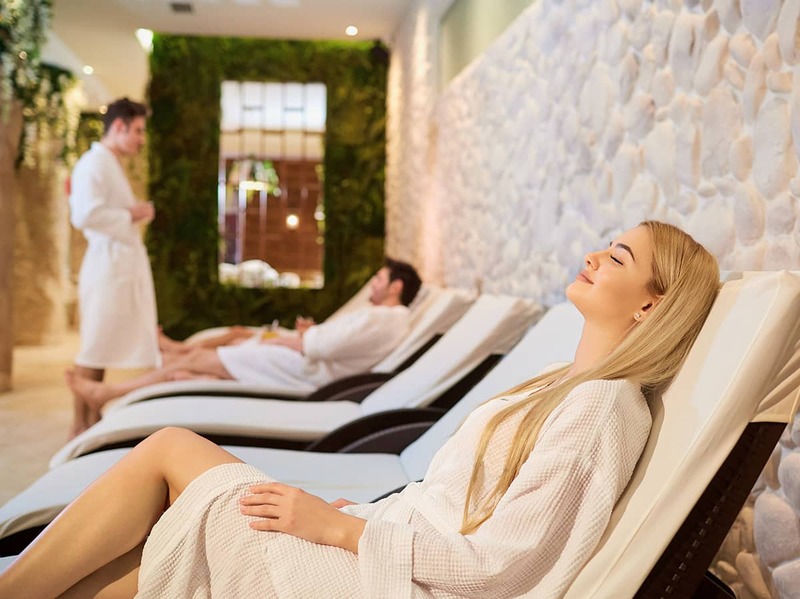 Your spa consulting expert ensures that every inch of your facility is ready for opening: from the training of staff, the configuration of software, to visual merchandising and much more. Our ongoing relationship will help provide a smooth operation as obstacles are overcome and protocols are streamlined. Spa Consulting – Let us help you maximize your space. We know that every client has unique needs. Some want us to do everything from start to finish. Others want to do large portions themselves using us for project management and oversight. We work within our client’s framework. Renovating or expanding a spa requires a customized approach based on your location, clientele and a variety of other considerations. Modernization and adding service types is often the reason spa and salon owners renovate. We make sure we thoroughly understand your objectives, then assist in the formulation of a sound plan. Developing a realistic budget is the next logical step. Planning must be comprehensive, making working with an experienced spa consultant even more paramount. If you are renovating an existing spa or salon, many factors need to be considered. We help you work through all of the details with as little down time as possible. Streamline this process and simplify your renovation or expansion by putting our experience to work for you. Our comprehensive approach to every job, regardless of its size, ensures timely completion that adheres to budgetary demands. Renovations aren’t always needed to improve the financial performance of your spa. We approach spa performance with the same comprehensive diligence that we apply to new spas and expansions. Once your spa consultant is armed with this valuable data, they can help you maximize retail sales and optimize service to your customers. Your product improves, allowing margins to follow suit. Our proprietary 8 to Evalu-8 program is proven effective and offers an affordable solution for many spas and salons. Success requires an understanding of your clients and a business plan that dynamically acknowledges their desires while remaining focused on profitability. Our spa consulting experts understand that your situation is unique. Once we identify your goals, our comprehensive experience is fully at your disposal. The path from inspiration to implementation doesn’t have to be fraught with uncertainty. Contact one of our spa consultants today and get the help you need to create a spa or salon that gives your clients the experience they’re looking for.